The avenues that link your home to the world say something about you — pavers are a great way to make that statement overwhelmingly positive. 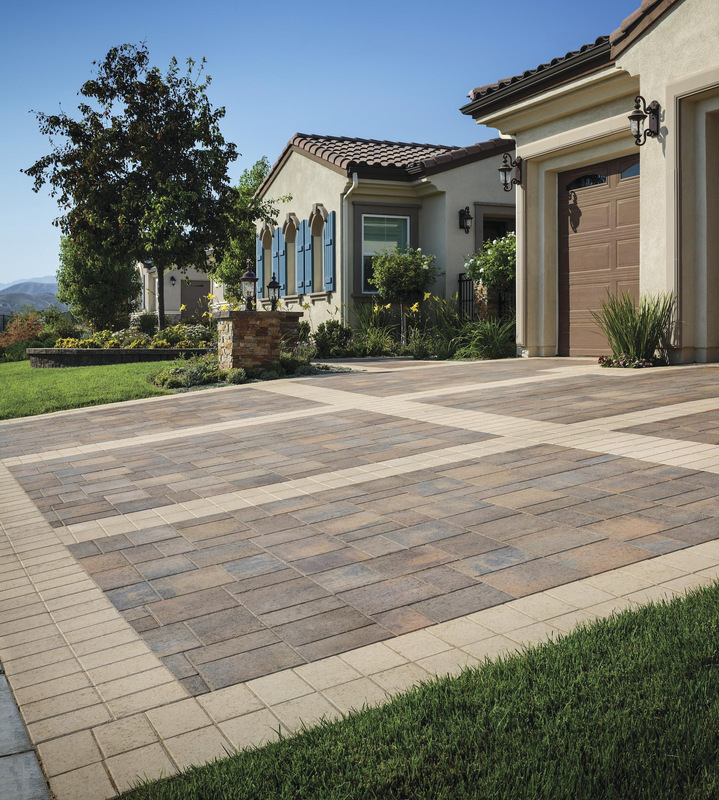 There are a number of reasons to invest in interlocking pavers for the outdoor surfaces that surround your home. Eye-catching styles, ease of maintenance and quick installation are some significant factors that contribute to why you would want to choose pavers over brick or concrete for your driveway, walkway or pool deck. Commonly made from concrete or cement, interlocking pavers are linked connected pieces of pavement (generally uniform in shape) laid together like a lattice. Often these resemble cobblestone. Because they join through grooves, they do not need to be mortared in place like brick and they avoid the inconvenience of pouring concrete. They generally lay in specialized packed sand that allows for them to expand and contract with the natural flow of the ground over seasons and through weather events. Installation is usually much easier than other construction materials as well. 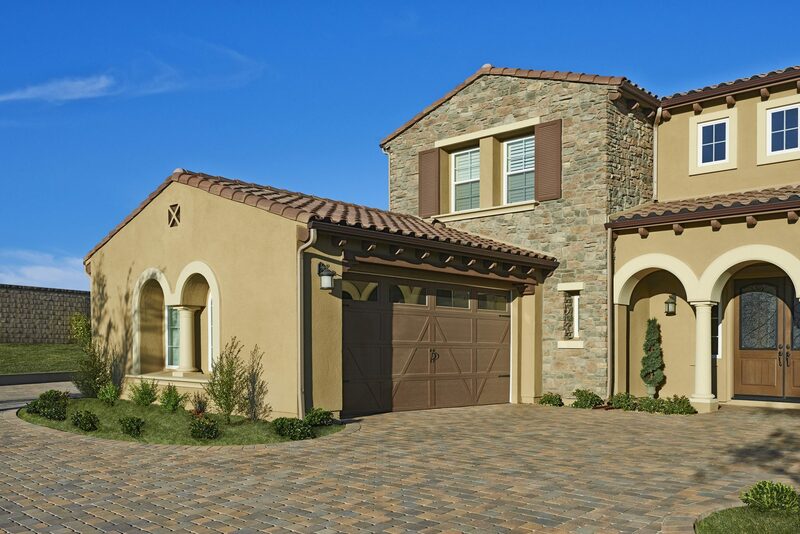 Pavers are available for homeowners in many styles and are therefore perfect for those that appreciate design and decor. They can be easily matched to existing exterior colors and textures as well as an overall outdoor visual/landscaping theme. Brick, asphalt, or poured concrete simply does not have that versatility. If you are someone who likes to keep a consistent look there is likely a paver pattern that makes sense for you. The ability to choose patterns, styles, and textures is both an aesthetic benefit and also a chance to make sure that any safety concerns regarding traction or visibility around the home are taken care of. Ease of maintenance is one of the aspects of pavers that most recommends their installation. Generally they are not affected by stains and can be easily sealed to give them further resistance. Soap and water is recommended for cleaning after a simple sweep. Perhaps the best facet of having pavers is that if one of them chips or cracks you only have to replace the one pavement piece, rather than re-pouring concrete or asphalt or even finding a way to mortar in a new brick segment. While the many joints involved in interlocking pavers might make you think that they are susceptible to lots of weeds, there are a few ways to mitigate them. Adding special polymer sand and sealer create a difficult environment for weeds to germinate and grow. Pavers are also known for being a long term solution to any outdoor space. 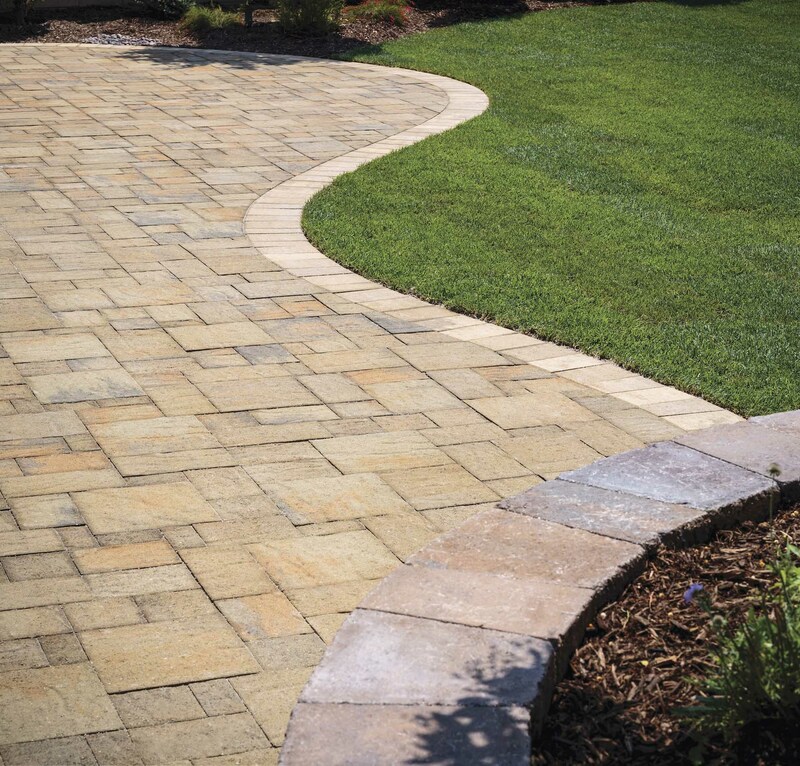 Because they interlock with joints, pavers react naturally to the expanding and settling that happens regularly over time and through seasons across your grounds. This means they generally do not crack or chip due to weather or water conditions. Vendors often even provide a lifetime guarantee for their products with the understanding that replacement is very rare. The spacing also means that the wear and tear of being driven on day after day is minimized, even with large vehicles. Also, interlocking pavers resist fading to an extent, since they are colored all the way throughout. 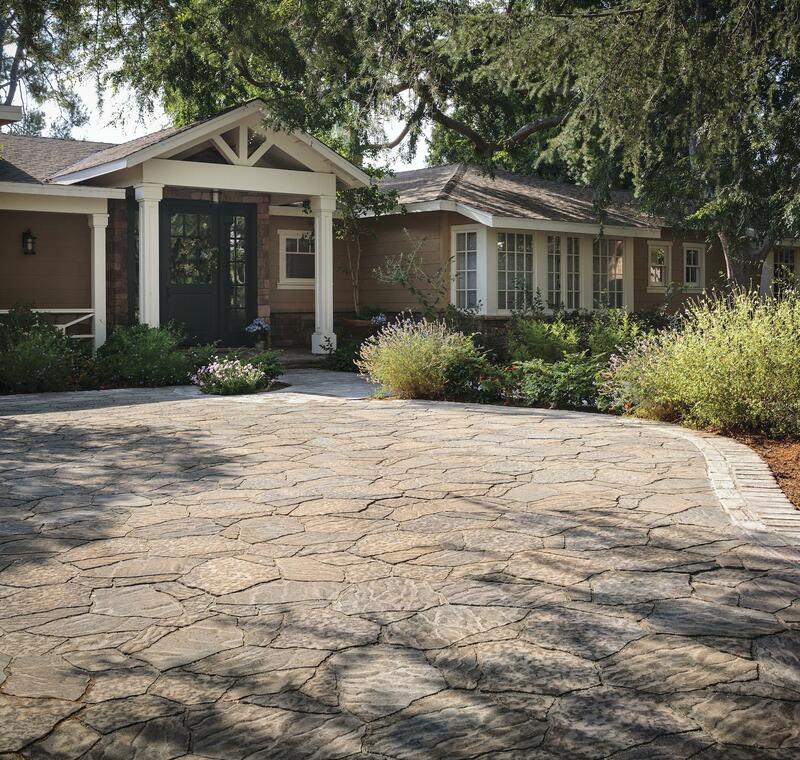 Because they do not crack or fade, pavers maintain the curb appeal of your property better than any alternative. Though you may not be thinking of selling your home, there’s comfort to know that you would not have to do any large scale outdoor pavement fixes in order to get your place ready for market. In addition, they are a good investment for upcoming home appraisals and refinancing. 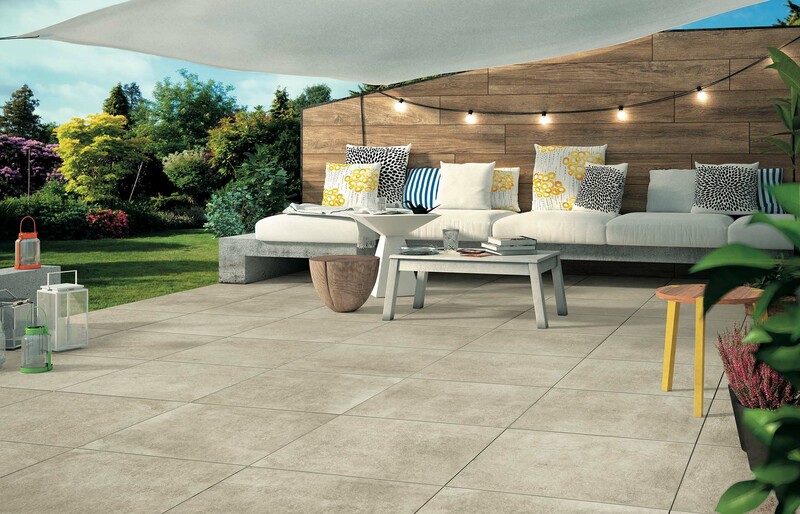 It is possible to use paving stones for any outdoor project. They are especially useful for driveways, patios, and walkways. You can even opt for permeable pavers which will require a slightly different scope to the installation and allow for water to permeate through the joints of the system. If permeable pavers aren’t selected, then a professional installer will ensure proper grading and drainage. This is great for traction in rainy or cold weather as ice and puddles won’t collect, but can also be good for the natural groundwater system under your property. The same qualities make pavers excellent for the pool decks, as it will never be affected by the water that comes and goes from pool edges over time (with a permeable system and/or proper grading/drainage installed). Because of the material and the color options, pavers also stay cooler in the hot summer sun so you can avoid burning your toes when taking a dip. And their non-slip surface allows you to avoid injury on the pool deck. 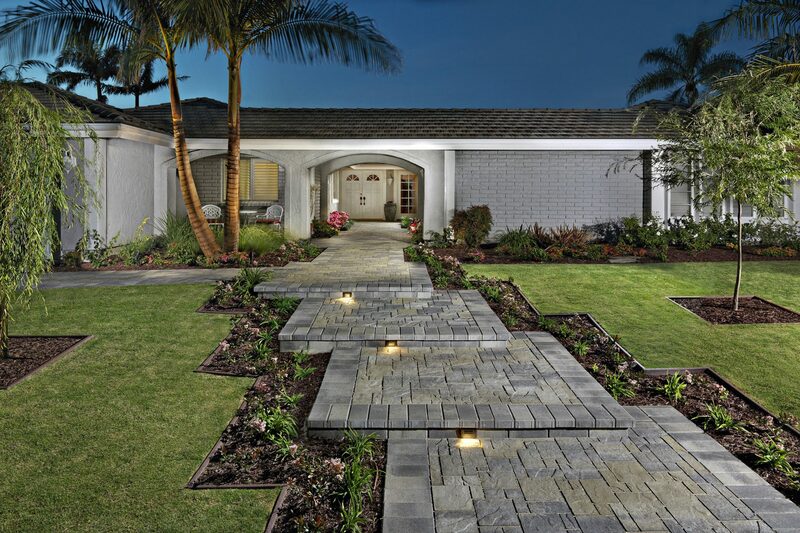 If you are interested in installing interlocking pavers in San Diego, CA or Orange County, CA, we can help. Get started by filling out a form for a free estimate, or contact us for any other questions!